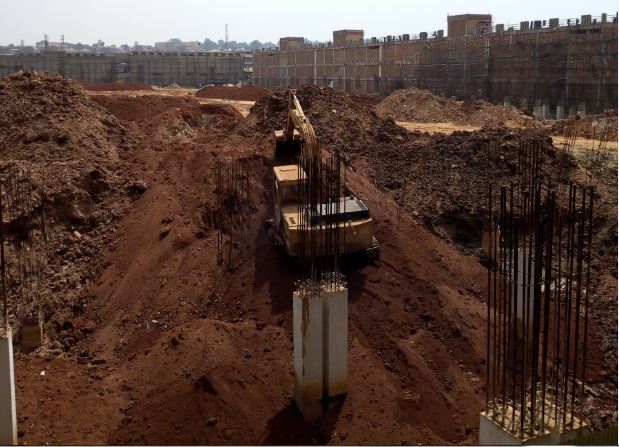 NAKIVUBO – After the Minister of Education and Sports Mrs. Janet Museveni visited Nakivubo War Memorial construction site last year, the project has gained momentum once again. Before the First Lady’s visit, construction of the facility had stalled due to negative energy, politics, court battles and compensation of vendors. Speaking to PML Daily last week, Businessman Hamis Kiggundu assured the country that construction has once again kicked-off. 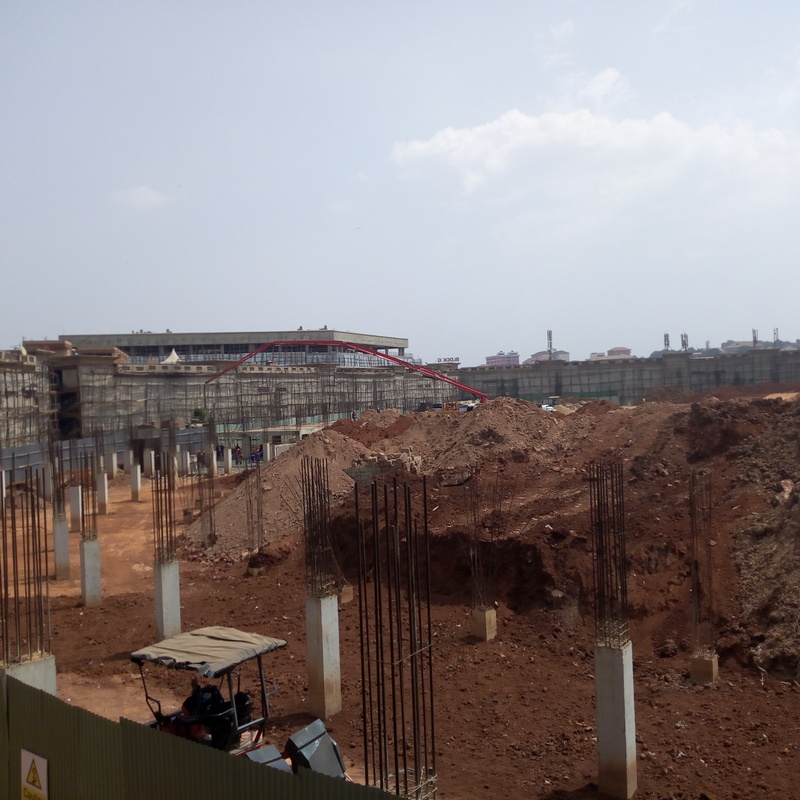 “The Project is taking off successfully as per the master plan and we are all geared up to make this happen and create one of the best modern all-inclusive Sports facilities in East Africa, said Hamis Kiggundu late last week. “I urge all of you Ugandans to embrace this development because of its unending fruits yet to come like promotion of sports since most of clubs have no pitches, employment of about 1,000 both directly and indirectly, sources of taxes to the government among others. Continued Kiggundu. He further explained that in approximately 2 years, the stadium will be ready to host its first match game. 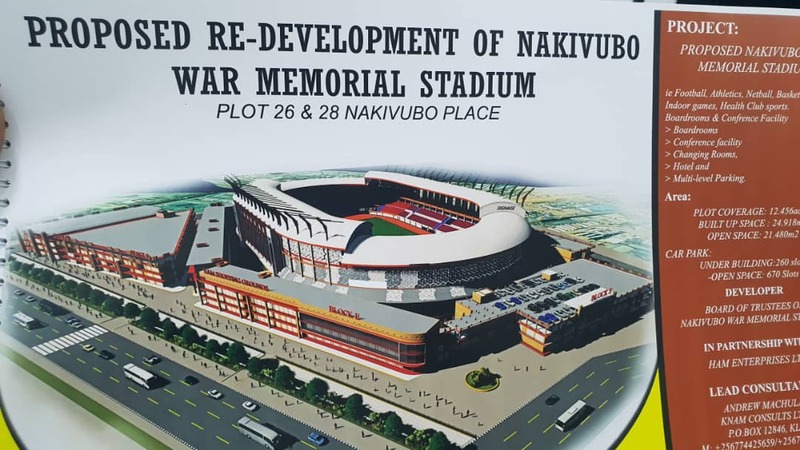 Nakivubo war Memorial stadium (NWMS) was established 54 years ago under the NWMS Trust Act, 1963 with a board of Trustees appointed by the Sports Minister. In September, 2009 a Public-Private Partnership (PPP) approach with Ham Enterprises was entered into, to redevelop the dilapidated facility into modern one scaled up to International Standards. The Construction works spear-headed by Roko will put in place a state of the art Stadium on an acreage of about 13 acres with a seating capacity of 34,500, modern athletic tracks, netball ,basketball, volley ball and other indoor games, offices for rent , hotels, conference facilities, board room, Sport souvenir shops, Shopping mall, multi-level parking of about 10,000 cars among others.